Everyone has history, stories of our family, some true, some a bit murky with the passage of time, and many stories that turn out to be complete legend. My own roots go back to England and Germany. One branch of my mother's family tree arrived in Virginia in the early 1600s. Over the centuries they made their way to present-day West Virginia (it was still part of Virginia back then) before moving on to Ohio and ending in Illinois. Another branch arrived from Germany in the mid 1800s and settled in Illinois-- that's where the Smiths and the Lukes eventually got together. My father's parents, Clara and Jacob, sailed from Germany in the 1920s. I've wondered about their stories, their hardships, their hopes. What adventures did they have? I know several fought in the American Revolution-- in my book Declaring Independence, Life During the American Revolution, there is a copy of my ancestor John Storm's pension papers which he submitted in 1829. A later generation fought in the Civil War. What traits do we have in common? Does my face show features that others shared? Decisions our ancestors made shape our lives; they are part of us, they are in our blood. People have sought their family pedigrees for centuries. 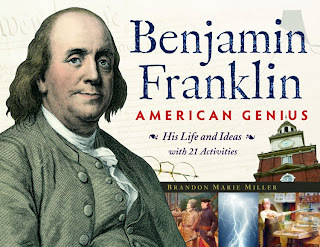 In Benjamin Franklin, American Genius, I include the story of how Ben and his son William dug into their family tree while in England. 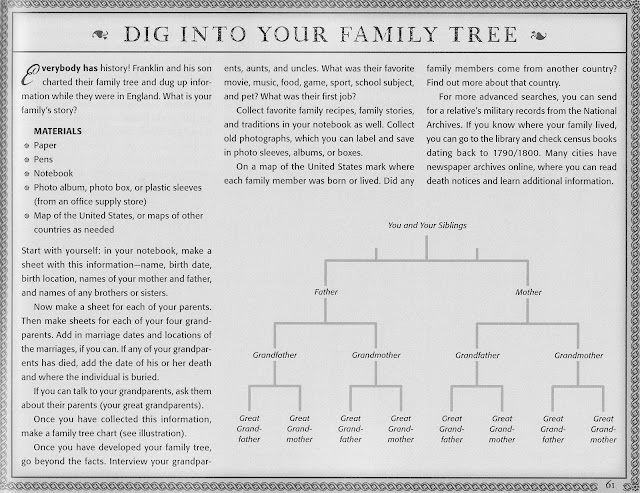 Internet sites devoted to genealogy make it easy to begin the search, but here is an activity from the Franklin book to get kids started with a simple family tree. See what turns up! 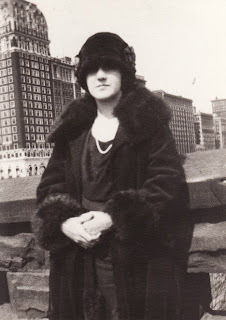 What are some of your family stories? Great activity, Brandon! Really, you've given so many ideas about developing a family tree that this could serve as a major ongoing project -- maybe an all-semester or all-year project. Brandon, a wonderful activity to make history come alive for kids! Thanks Donna, Diana and Joan. I appreciate your input AND your friendship!